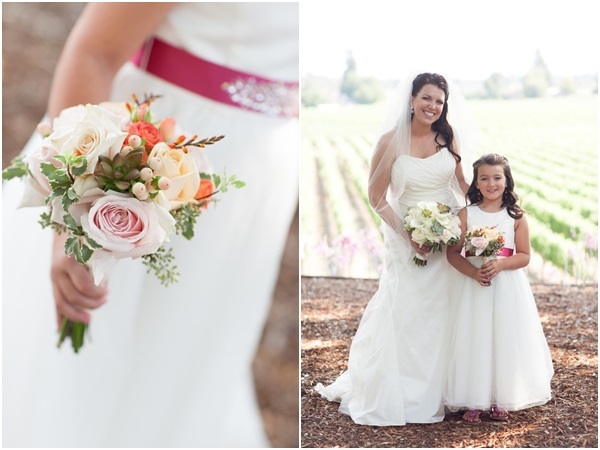 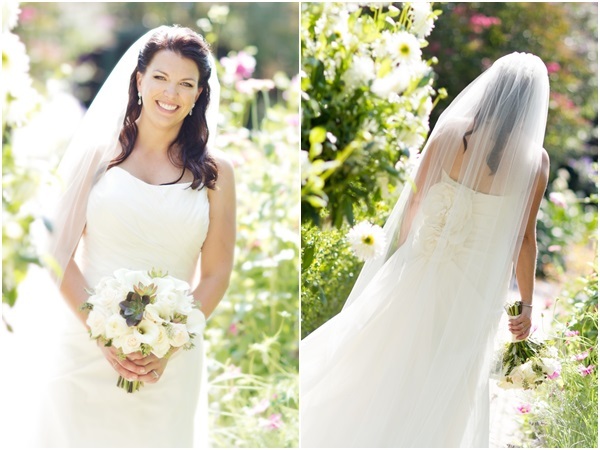 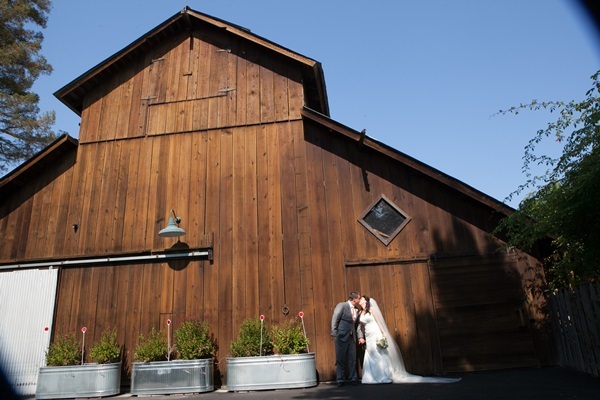 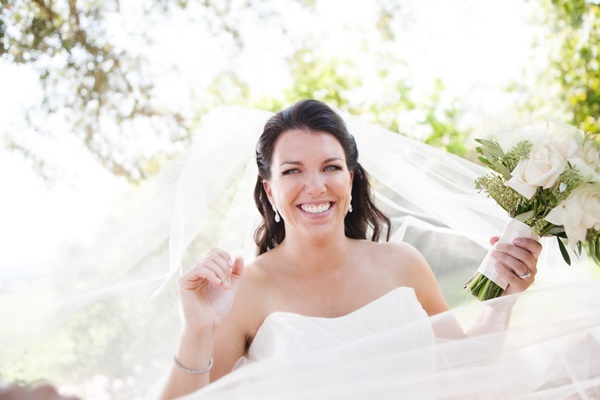 We absolutely fell in love with Amy & Jason and their rustic barn wedding. 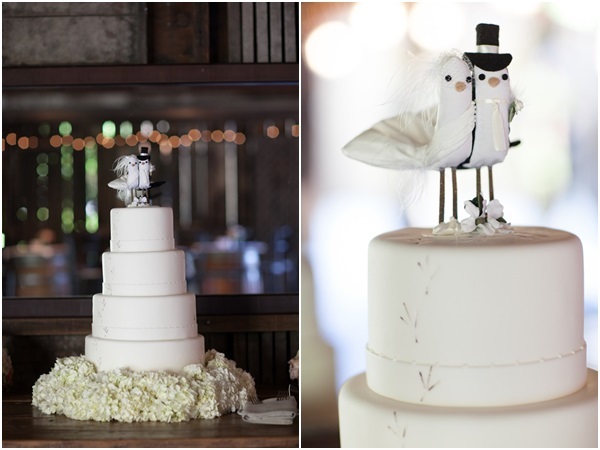 They wanted to share their love of the outdoors and incorporate their passions of bird watching into the wedding day. 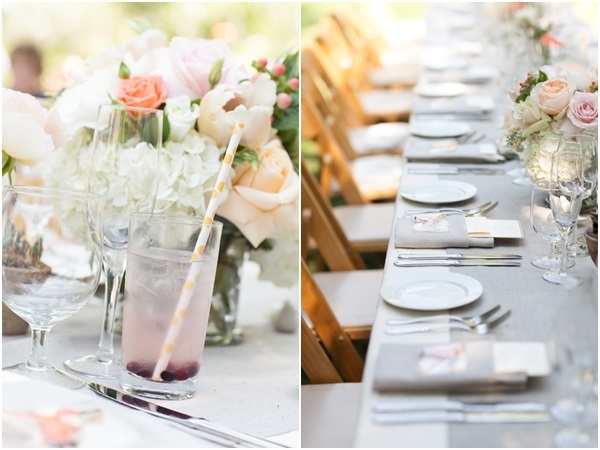 From the hand-selected treasures from flea markets and antique shops to the succulents and vintage containers, this couple playfully added bird touches all through the wedding. 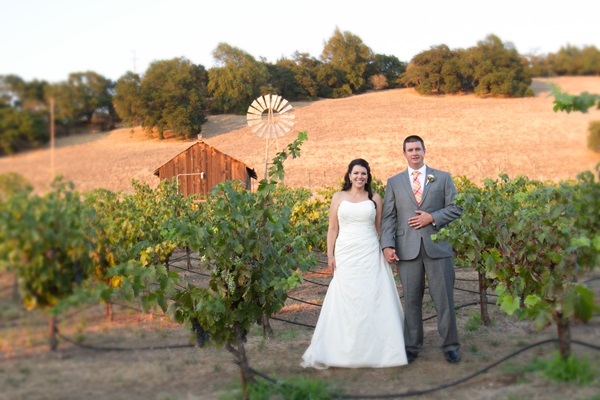 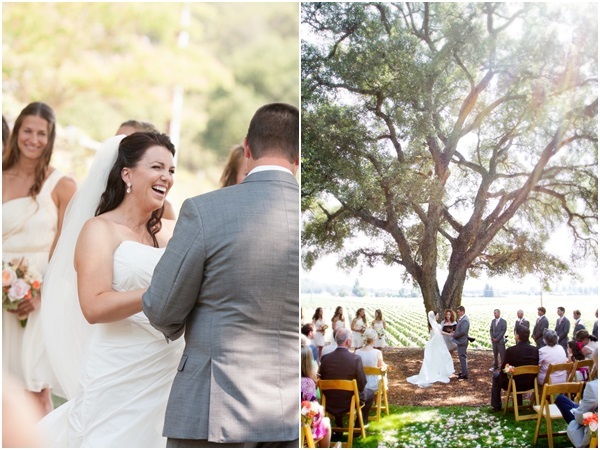 The ceremony overlooked one of the most celebrated vineyard lined vistas in the Sonoma Valley. 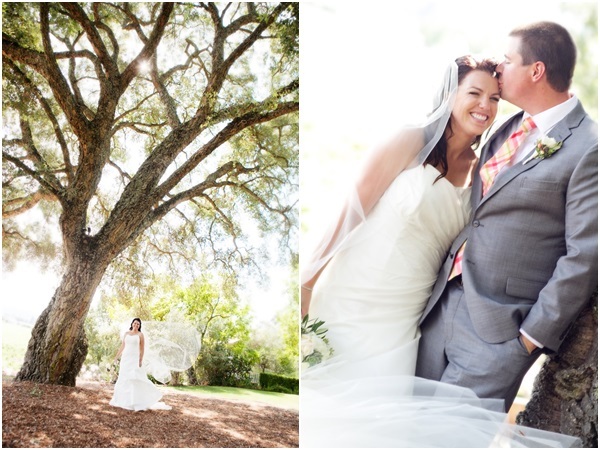 The reception was recessed in a garden surrounded by aviaries. 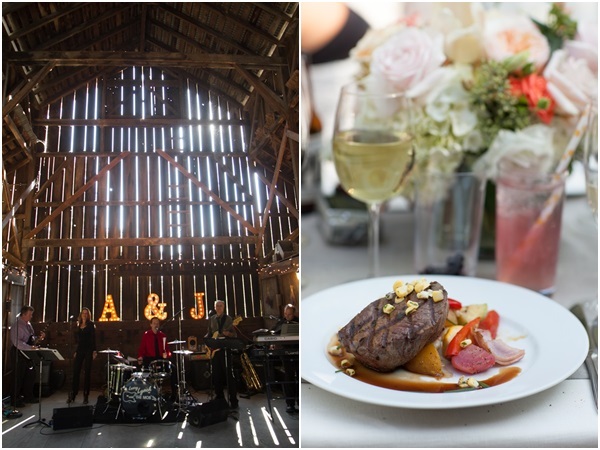 Guests dined and danced in and around the chic country barn throughout the night.